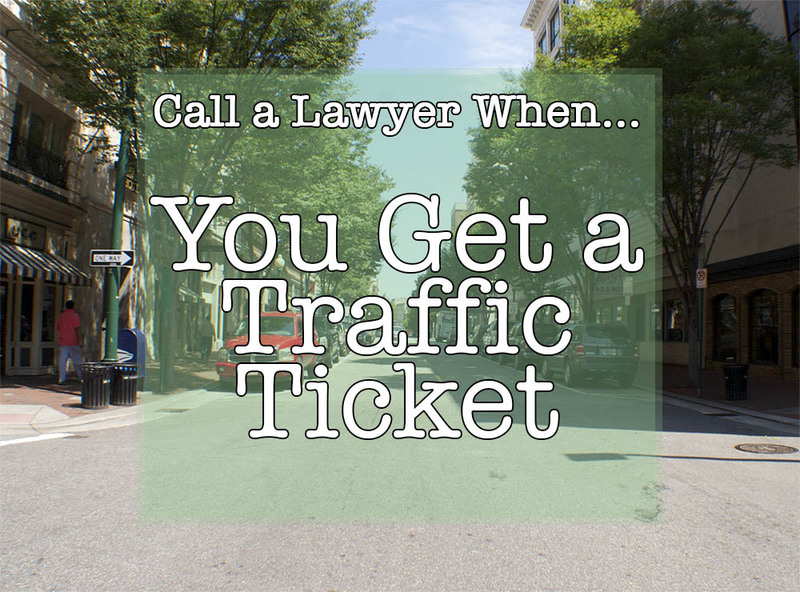 Receiving a Virginia traffic ticket or any other driving violation no matter how minor affects your driving record. For many, having a valid driver’s license with a good record has an impact on employment. 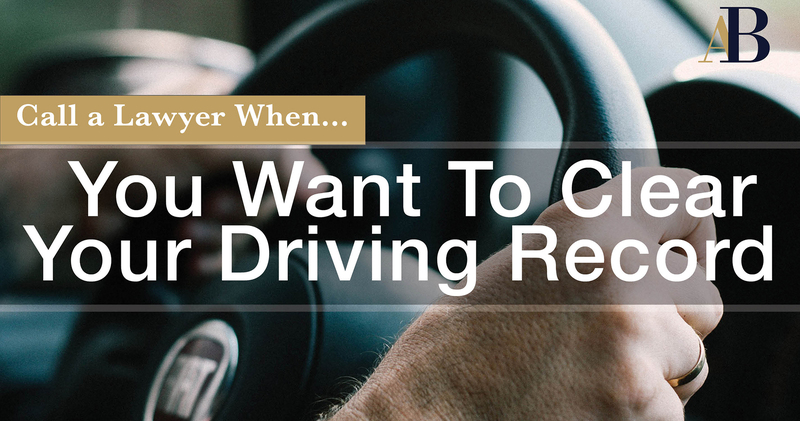 It is important to remember that Virginia does allow employers access to your driving record. The record that the Virginia DMV provides employers goes back 7 years. 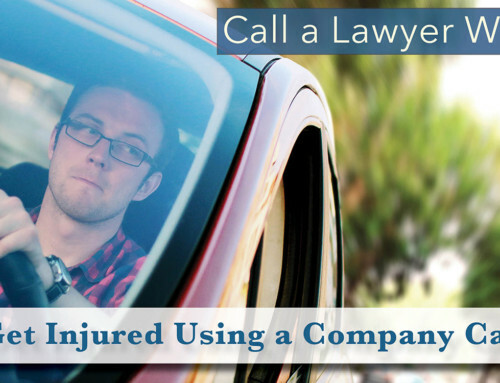 Even if your job is not solely based on driving a company vehicle as in the construction or transportation industry, your ability to drive a company vehicle for business may be impacted. 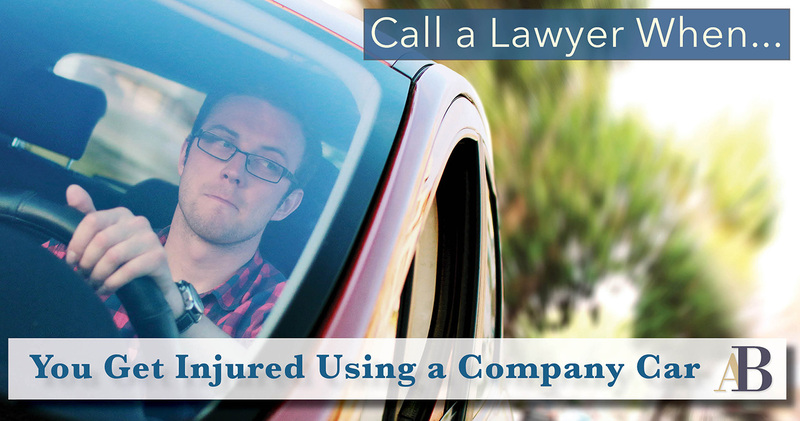 In addition, a poor driving record will also increase the cost of your auto insurance. The Virginia Department of Motor Vehicles (DMV) uses a point system to rate drivers. You receive demerit points for each unsafe driving violation you are convicted of. Traffic citation convictions in Virginia are reported to the DMV. 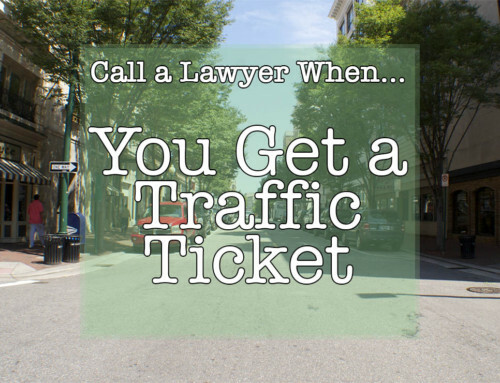 The number of points received for a traffic violation and the number of years the conviction stays on your driving record depends on the severity of the infraction. Values range from 3-6 points. Demerit points remain valid for 3-11 years from the date you commit the offense. To learn more about Virginia Driving Demerit Points, visit: https://www.dmv.virginia.gov/drivers/#points_assess.asp. 3 Points: Speeding 1-9 MPH above the limit, improper u-turn, improper passing, violation of right turn on red, no Virginia driver’s license, etc. 4 Points: Reckless driving, speeding 10-19 MPH above the limit, unsafe passing, following too closely, improper signal, failure to obey traffic signal etc. 6 Points: Speeding in excess of 80 MPH, racing, driving under the influence of alcohol or drugs, manslaughter, driving on suspended license, etc. In Virginia, accumulating 18 demerit points in 12 months or 24 points in 24 months, may result in a suspended driver’s license. This means that you can even have your license suspended from accumulating too many minor traffic infractions points within the same year. The Virginia DMV keeps your personal driving history up to 11 years. Take time to review your driving record periodically, and correct any errors that you may find. To request a copy of your personal driving record, visit: https://www.dmv.virginia.gov/general/record_glance.asp. 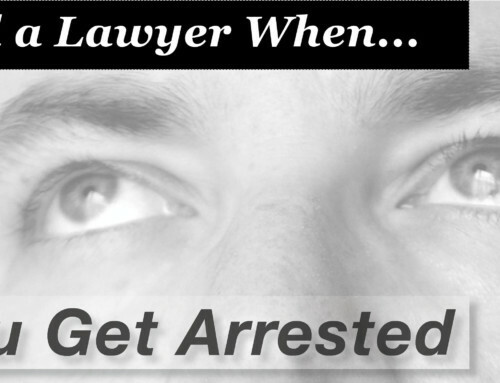 Clearing a prior suspended Virginia Driver’s License conviction from record is a top request. 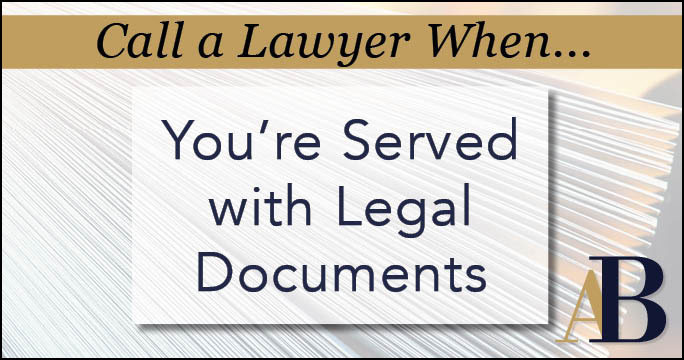 Unfortunately, in many cases you cannot remove prior driving convictions, such as a suspended license, until the demerit point expires, and in other cases some convictions, such as failure to slow down/stop at a railroad crossing, can remain permanently on your record. 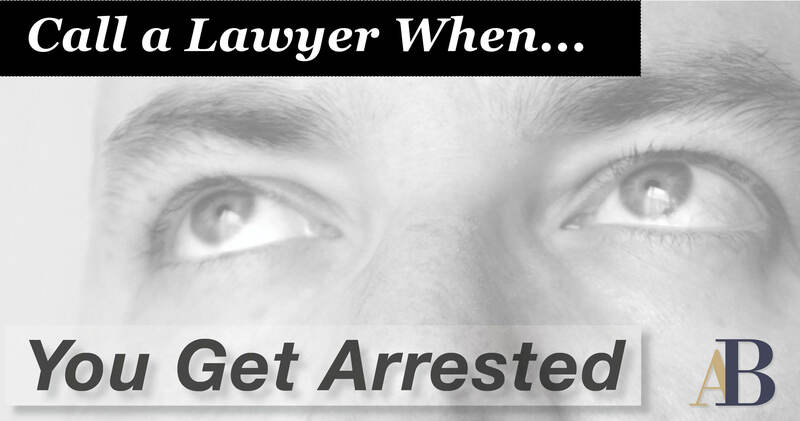 However, when it comes to a current violation, an experienced lawyer will get you the best possible result. 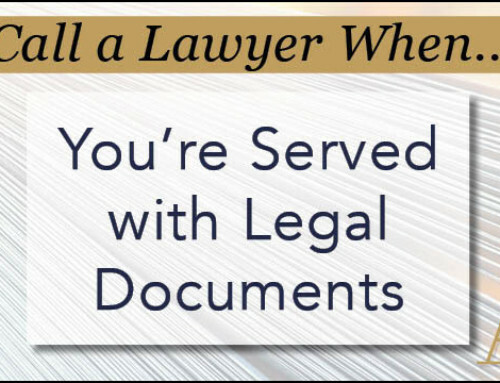 A lawyer can also review your driving record to assist you in correcting errors and to provide advice on improving your record. Of course, the best advice is practice safe driving to prevent receiving a motor vehicle violation.